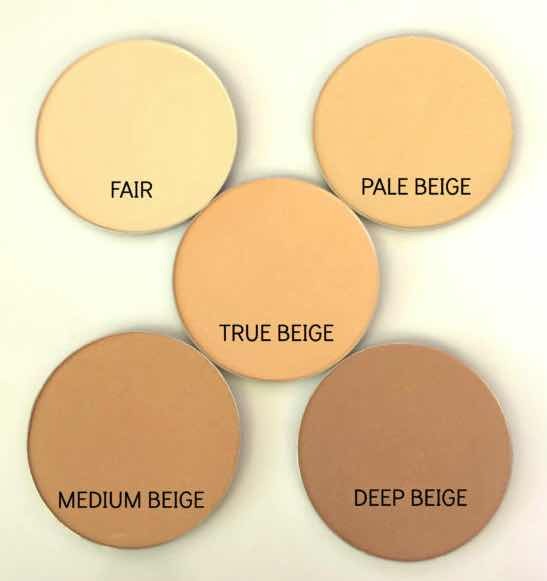 A long wearing, silky smooth powder that can be used alone as a foundation, or whisked on lightly as a setting powder. This product is light in texture but provides beautiful coverage while giving a finished appearance that helps cover skin imperfections. Benefits: Adheres like a second skin and gives make-up “extended wear”. Provides the perfect matte finish. Contains ingredients that help increase oil absorption. The low micron sized particles help reduce the sign of fine lines. Makes skin feel silky to the touch. Application: Fill brush or applicator pad with powder. Shake off excess. Dust across entire face and neck. Blend until even.